Teach-in Participants Focus on Building WIDESPREAD Resistance to Iran War! 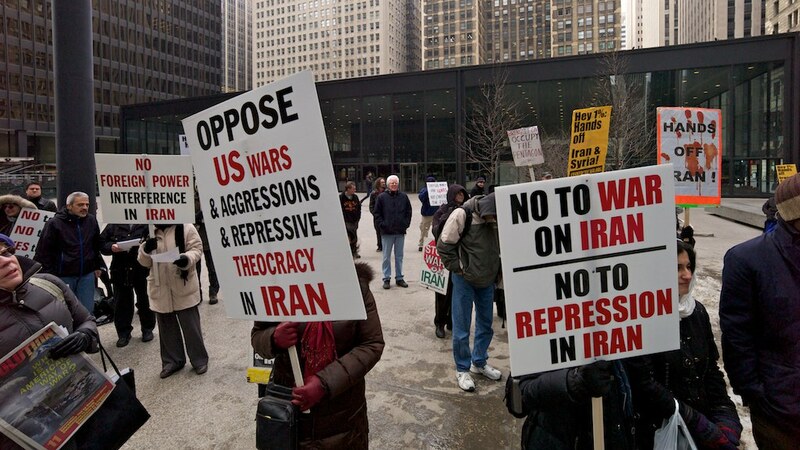 That was the assessment of one of the participants in our learn-in on opposing U.S. war against Iran on Saturday, March 3, in Chicago. The participants in the learn-in set out to change that. In the course of a few hours, we reviewed results from an online survey we asked people to fill out before the event, discussed how we can address the opinions revealed in it, and how all that might inform our “No Iran War!” activism. Finally, we came up with next-step action plans. Most of the people who took the survey think the situation is urgent; less than a quarter thought the conflict will blow over without war, and over half of them expect an act of U.S./Israeli attack on Iran during this election year (if not in the next few days or weeks). In contrast, a third of them felt that people they knew weren’t even thinking about it at all. 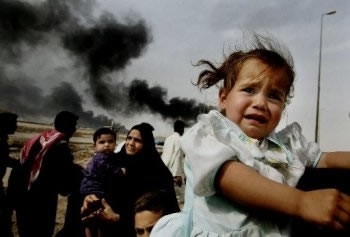 People who took the survey were very focused on two possible consequences of war: Iranian casualties and the possibility of the war spreading to other countries. In contrast, nearly 40% of them felt that people they knew just see war as a cost to be borne, and another 20% felt that people they knew weren’t even thinking about it at all. 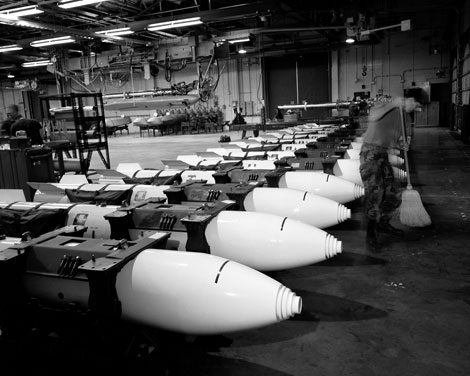 the use of any nuclear weapon capable of destroying a buried target that is otherwise immune to conventional attack will necessarily produce enormous numbers of civilian casualties. No earth-burrowing missile can penetrate deep enough into the earth to contain an explosion with a nuclear yield even as small as 1 percent of the 15 kiloton Hiroshima weapon. The explosion simply blows out a massive crater of radioactive dirt, which rains down on the local region with an especially intense and deadly fallout. The results on this question were especially stark. NO ONE who took the survey felt that Iran alone posed the greatest threat to use nuclear weapons; 70% felt the greatest threat was either the U.S. or Israeli or the U.S. and Israel equally. In contrast, most of them felt that people they knew, if they had thought about it at all, were likely to see a threat coming from Iran; some thought people recognized the threat coming from Israel. They indicated they didn’t believe people placed great store in a U.S. nuclear threat. In the course of our discussion, we examined statistics about the actual level of nuclear weaponry in the United States, Israel, and other countries (LINK: http://en.wikipedia.org/wiki/List_of_states_with_nuclear_weapons ) and learned about way in which the Nuclear Non-Proliferation Treaty is premised on disarmament by ALL countries (LINK: http://en.wikipedia.org/wiki/Nuclear_Non-Proliferation_Treaty ). We recognized a need to get more people to see that Iran is not the problem — the U.S. is! Over SEVENTY PERCENT of the people who took the survey recognized that “as deaths and damage from external violence (e.g. bombing) increases, the civilian populaiton coheres more behind their government, despite whatever disagreements they might have with it. They expressed a sense that most people don’t recognize this. We concluded the teach-in by agreeing to mobilize people to take the “No Iran War!” message to the March 18 antiwar march in Chicago , and other upcoming Chicago-wide mobilizations, and to develop ongoing outreach, including to specific interest groups as well as a broad social media campaign.